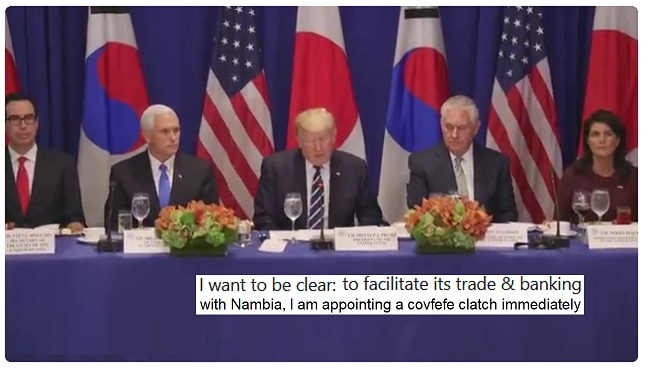 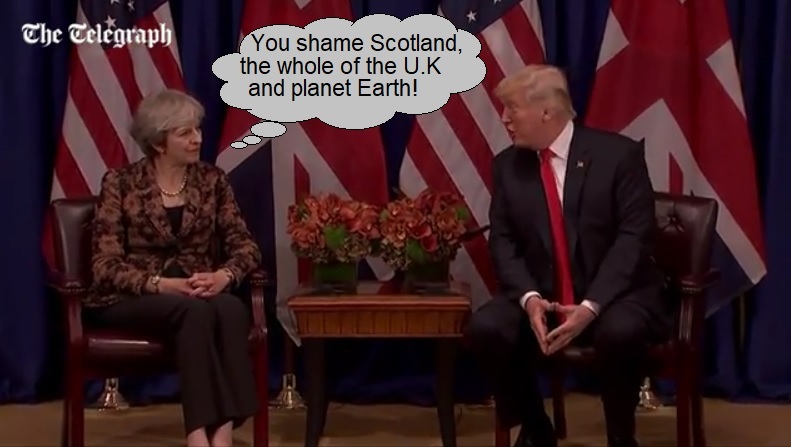 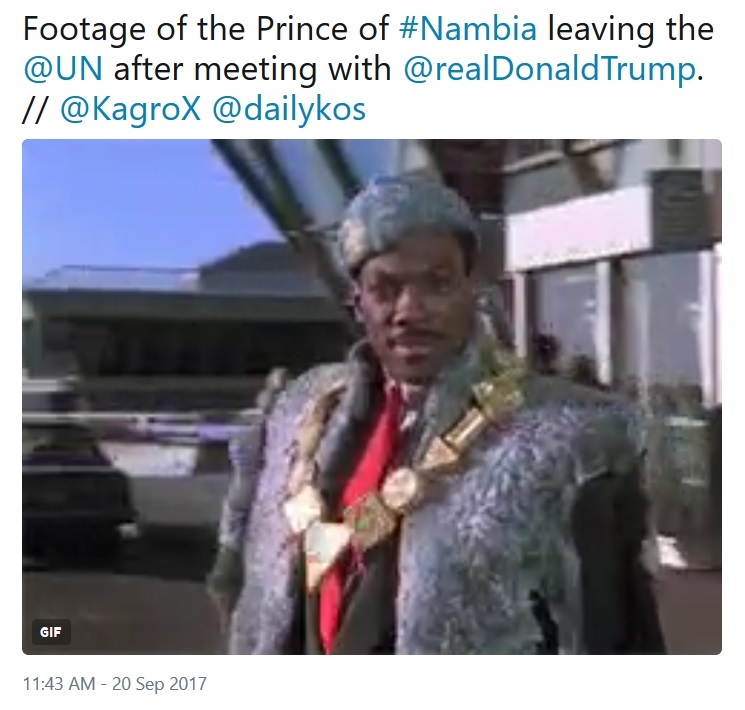 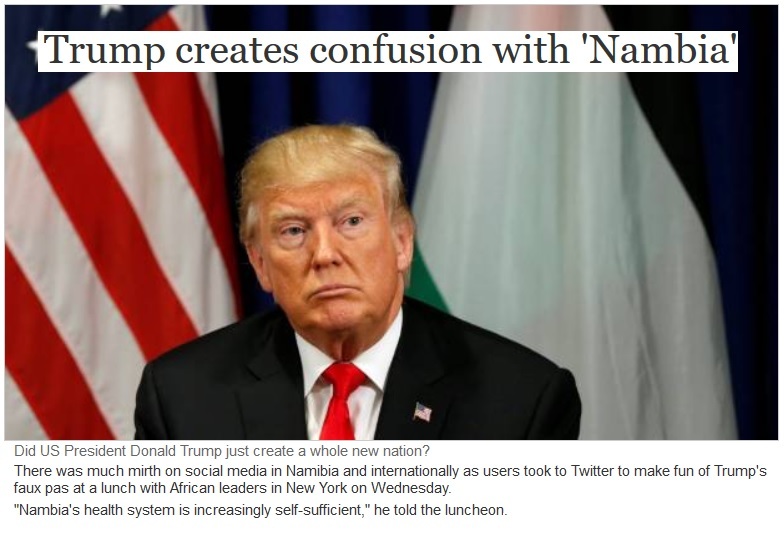 Meet me in Nambia for COVFEFE! If President Stupidity said it, it must be true! 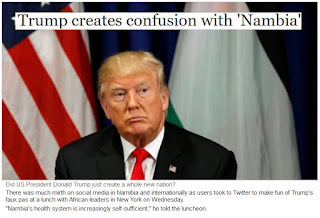 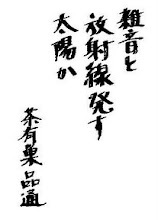 Social media leaped onto his error and as people tried to figure out which country he meant. 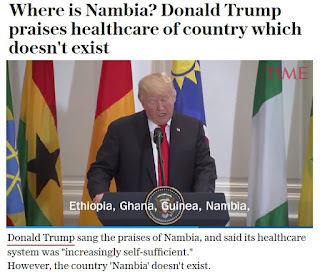 They asked whether he meant Namibia, Zambia or Gambia. 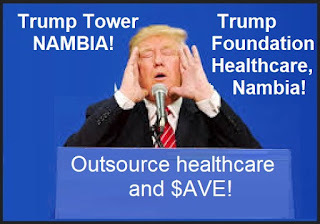 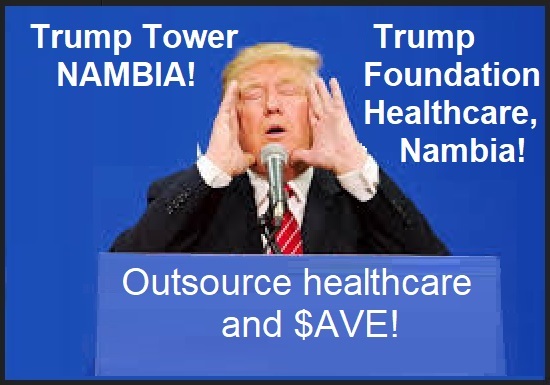 Perhaps Trump is planning a tower. With His Stupidness in office, North Korea is a distant threat. 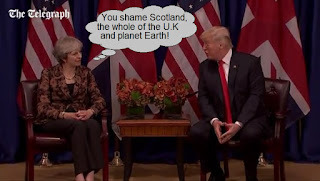 We have a lot of sh*t to pick up in our own back yard.